The mysterious substance called “dark matter” has been fascinating (and confounding) scientists since Swiss astronomer Fritz Zwicky first hypothesized its existence in 1933. According to Zwicky (and other astronomers who have subsequently noted unexplainable astronomical phenomena) the spin rate of galaxies cannot be entirely accounted for by the mass of their stars emitting visible light. 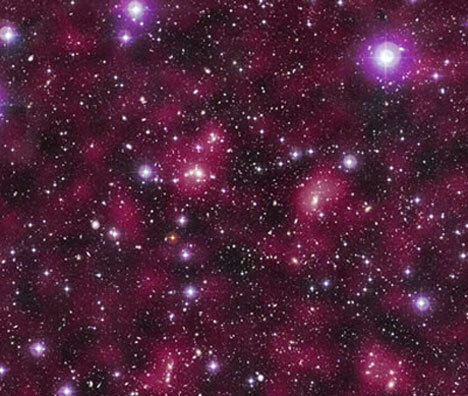 Therefore, there must be some other mysterious material in the galaxies – this is what has come to be known as dark matter. Figuring that dark matter exists everywhere in the universe, scientists here on Earth have decided to build a lab deep underground to try to detect the substance on our very own home planet. 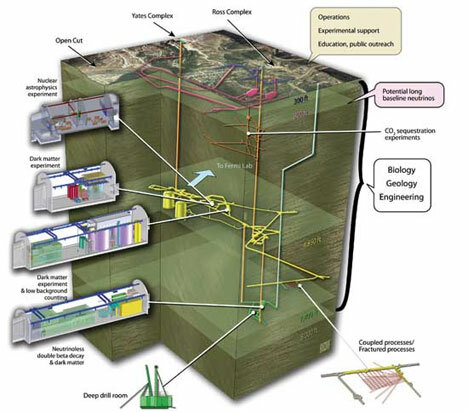 The Deep Underground Science and Engineering Laboratory, or DUSEL, is located in an 8000-foot-deep hole in the ground in Lead, South Dakota. The hole was once a successful gold mine and the town’s primary source of employment. Since its closure in 2002 it has been sitting unused, but the National Science Foundation is now using the former mine as the world’s deepest underground lab. The team of physicists will use liquid xenon to detect the as-yet undetected dark matter that may make up as much as 80 percent of the matter in the universe. 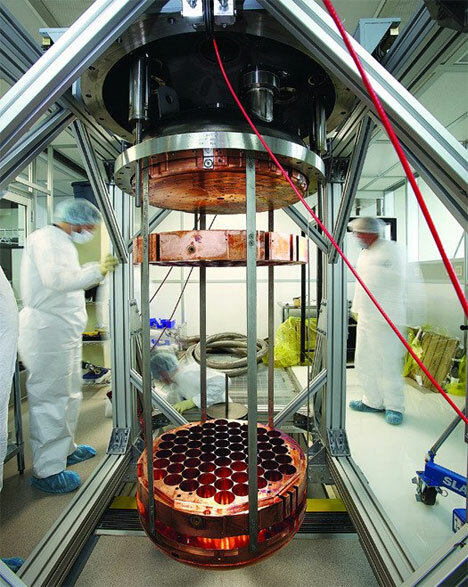 According to the team, dark matter particles are extremely difficult to detect but three or four per year will just coincidentally bump into the nucleus of one of the 1.6 octillion xenon atoms contained in DUSEL’s LUX (large underground xenon) detector. If the detection method works, the team may finally prove the existence of one of the most mysterious substances ever. However, the team in South Dakota is far from alone in this quest: at least 10 teams worldwide are using various methods in the race to identify dark matter particles here on Earth. See more in Earth & Nature or under Science. January, 2011.